Little Buddha Design is a small design studio located in sunny Southwest Florida. 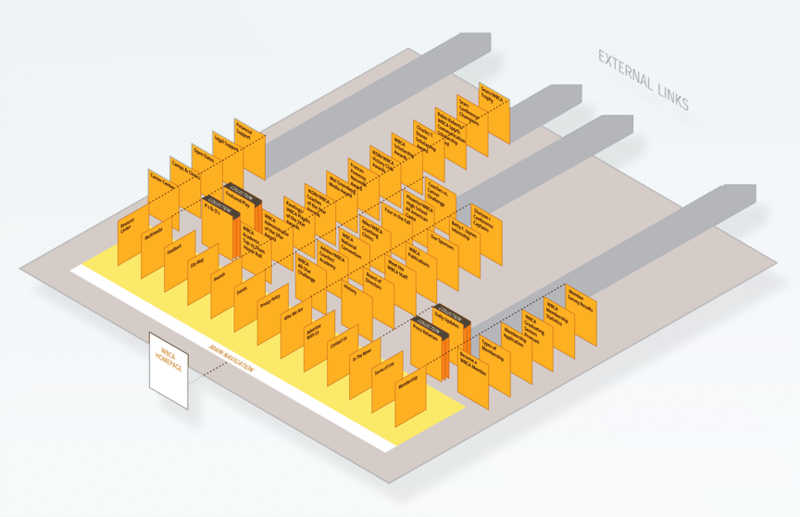 I focus on creating standards-compliant web sites, thoughtful web architectures and beautiful graphic solutions. To see what Little Buddha can do for you, check out the featured work below or browse my portfolio. 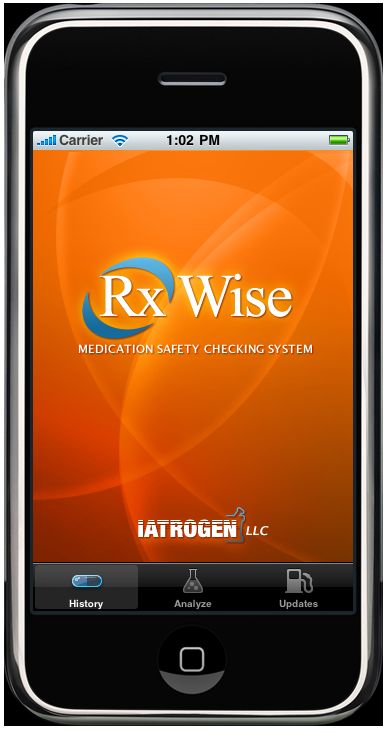 Rx Wise, a Medication Safety Checking System for the iphone was developed by Perot Systems, and designed by Little Buddha Design. It is available for download in Apple's itune store. 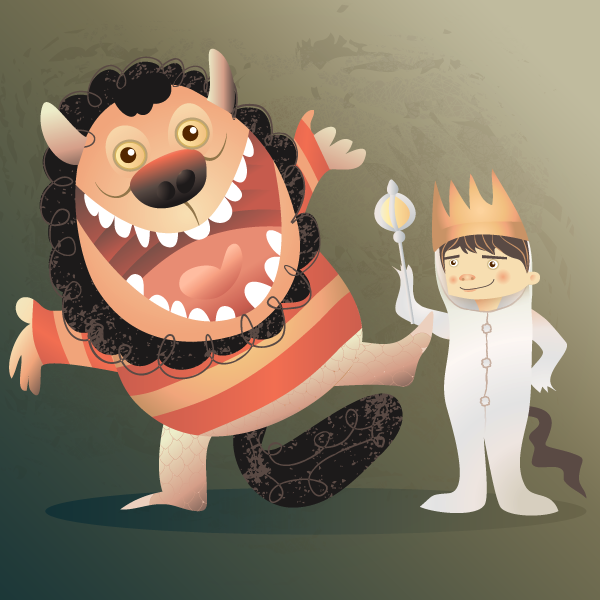 Where the Wild Things Are is such an iconic book, and now movie, I decided to do a personal piece as a homage to Maurice Sendak's masterpiece. ASPG approached Little Buddha Design about redesigning their password reset tool. 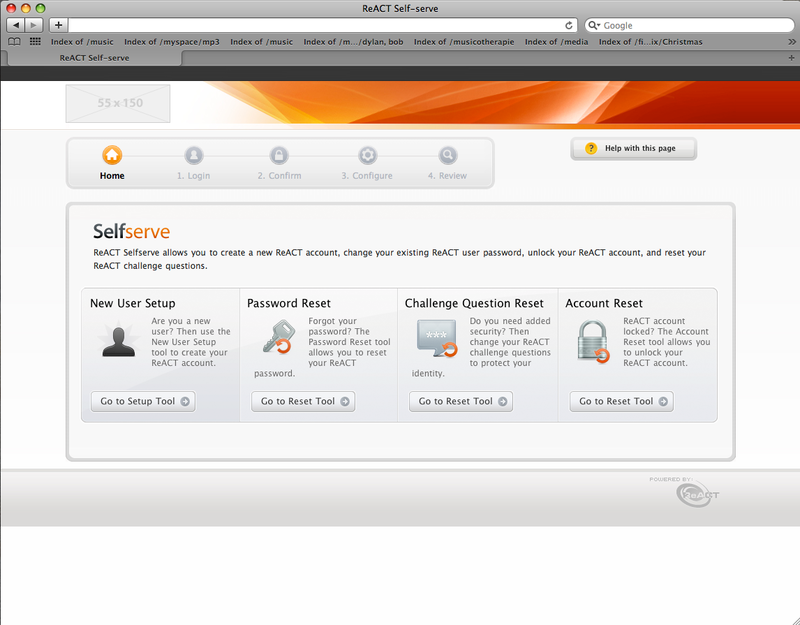 While it was functional, it was not user-friendly, and came across as dated in the market-place. 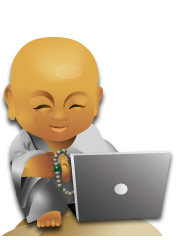 Little Buddha evaluated the tool for usability; improvng the user flow and UI, designed the graphical interfaces; to help it look more modern and relevant, and coded the screens compliant XHTML & CSS; to provide flexibility and ease of use for the developers. 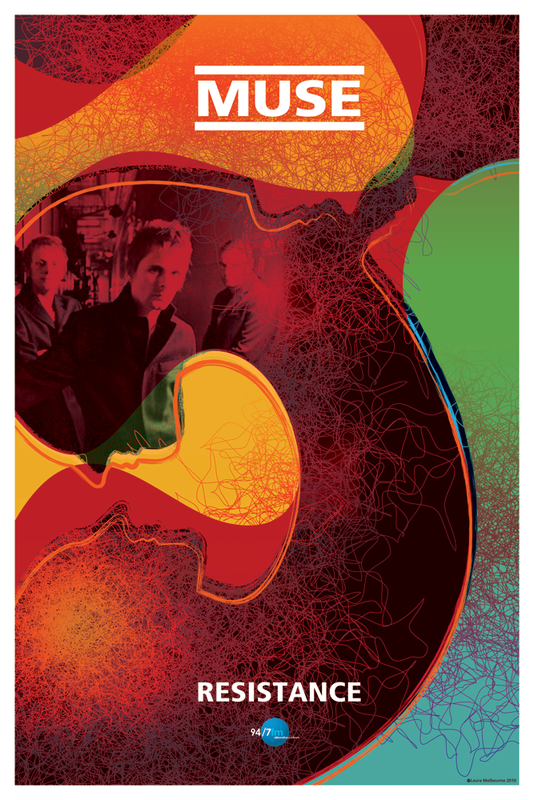 94.7fm Alternative Portland held a poster design contest for Muse, an alternative rock group as part of their tour series. This was my entry into their contest. Userfreak, a user-centered design organization, needed an imaginative logo to propel its brand. Little Buddha Design created 13 concepts, with the final design exemplifying the edgy, contemporary identity the organization was looking for. The Women's Basketball Coaches Association, a Not-for-Profit organization, needed to move from web 1.0 to web 2.0 in every way. Not knowing where to start, Little Buddha Design worked closely with the WBCA's business team to pinpoint the intended audiences; conduct a requirements analysis; determine the organizational structure; and create a visual blueprint for the new web site. Little Buddha Design is the online home of Laura Melbourne, a seasoned User Experience Designer and Graphic Artist. I work with small businesses and individuals who need an effective online presence to create professional, attractive websites built according to web standards. You can view some of my work or contact me.